Like the Nest thermostat, Aquanta’s water-heater controller learns your usage patterns and will heat water only when you need it. 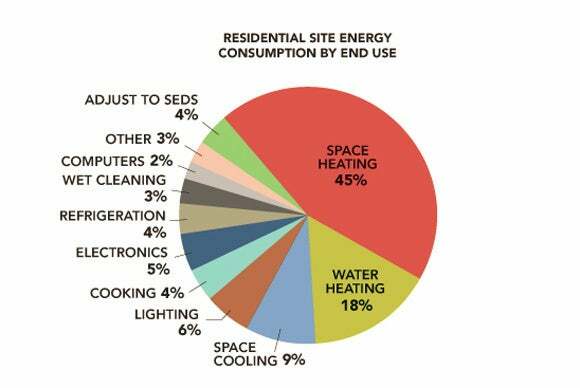 According to the U.S. Department of Energy, heating water accounts for fully 18 percent of the typical household’s annual energy consumption, second only to the amount of energy consumed to heat and cool their residence. And because the typical tank water heater keeps 40 to 50 gallons of water piping hot 24 hours a day, seven days a week—whether or not anyone is home to use it—20 to 50 percent of the energy is completely wasted. Fast forward 18 months and Aquanta CEO Matthew Carlson tells me his company has “had test units in the field for more than a year.” Actually, the only thing that’s surprising about this announcement is that there aren’t already more products like it. There are several new water heater models on the market with “smart” features, but when you consider than this type of appliance can last anywhere from eight to 12 years if properly maintained, it doesn’t make a lot of sense to toss a working model just to buy one that’s connected to the cloud. The same goes for replacing a conventional tank water heater with an on-demand model—those are really pricey. And while Sears recently introduced a water-heater controller, it can only be used to retrofit a limited number of Sears’ models. Finally, there are old-fashioned timers that can that can turn an electric (not gas or propane) water heater on and off according to a daily clock, but they don’t have any real intelligence built into them. 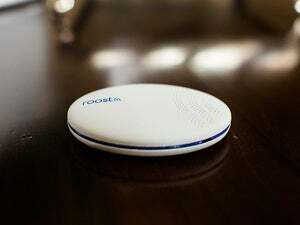 In promising to deliver a “Nest-like” water-heater controller, Aquanta says its device will learn your family’s hot-water usage patterns over time and will heat water only during the times it’s typically needed, be that in the morning for showers, in the early evening for baths, and later at night for baths or perhaps weekend afternoons for laundry. 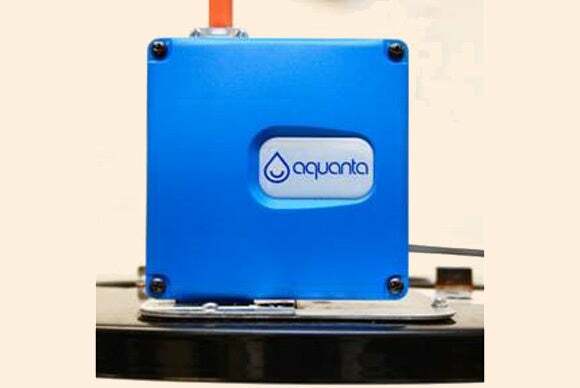 The Aquanta sits on top of your water heater. You install a probe behind (and in-line with) the water heater’s T&P port (where its temperature- and pressure-relief valve is connected) and connect the probe to the controller. A second sensor gets taped to the cold water supply, and there’s an optional third probe that can detect a water leak from a malfunctioning heater. Aquanta's controller is available for both electric (bottom) and gas (top) water heaters. Once the controller is connected to your Wi-Fi network and you install the app on your smartphone, the system connects to Aquanta’s cloud-based server and begins learning your hot-water-usage patterns. You don’t have to wait for that to happen, however; the app will also let you establish the schedule you think will be appropriate. You’ll also be able to control the water heater manually. A FAQ on the Aquanta website says its controller can save between 10- and 30 percent of the energy required to heat water in your home. The app will also produce periodic maintenance reminders, which can extend the life of your water heater. “If you self install,” Carlson said, “you’ll recoup the cost of the controller in two to four years, if you have an electric water heater." The controller will take longer to pay for itself if you have a gas appliance, because gas is less expensive than electricity. The first 1000 consumers to preorder a $149 Aquanta water-heater controller will receive the leak sensor, a $25 value, for free. 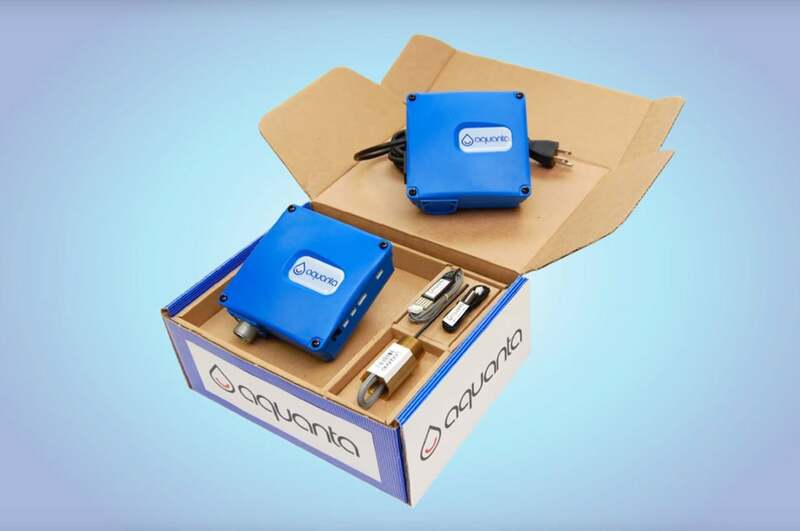 Carlson said Aquanta’s product roadmap includes tying the controller into a motorized shut-off valve, so that the incoming water can be automatically shut off in the event of a leak. 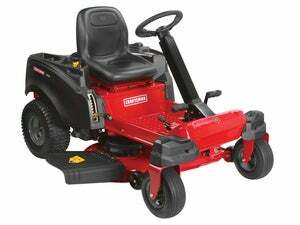 We hope to get a review unit in soon for a hands-on evaluation. Stay tuned.